Each year, we take the week between Christmas and New Years to reflect, recharge, and spend time with our friends and families. 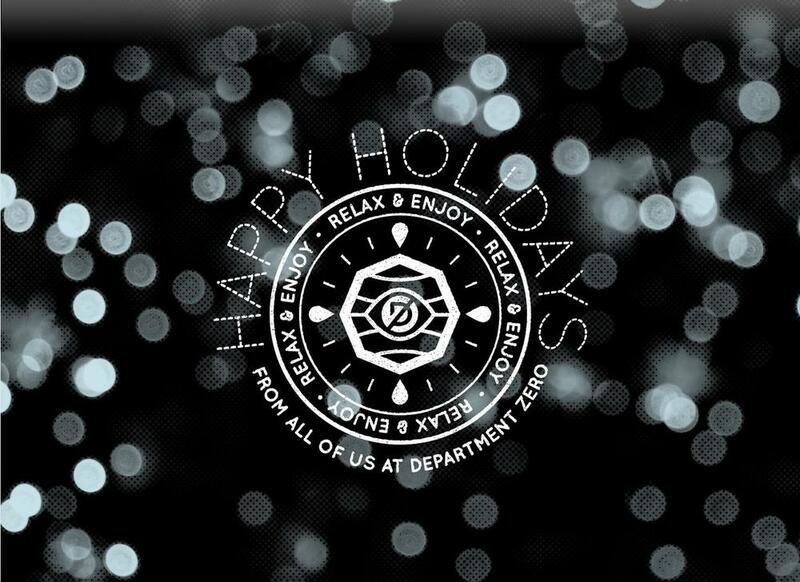 The offices of Department Zero will be closed until January 2, 2014. This year has been a fantastic one, and we have so much to be grateful for this season. Thank you to our clients, vendors, partners, and supporters for making 2013 such a wonderful year, and we look forward to doing more great work for great brands in 20114! Adopted two families in the Kansas City area for the holidays.